Who would have thought that all the heart ache and sleepless nights over the last 15 years of running my own business, whilst being a Mum would inspire others? I certainly didn’t. 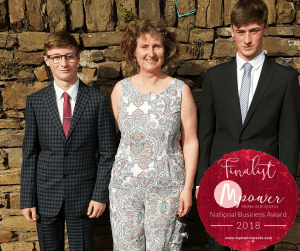 Yet it seems that what I do so naturally in supporting other business owners grow their business, and helping parents to start their own flexible business, has been recognised in a national award. Wow! I’ve been shortlisted for the Cheerleading category of the MPower Business Awards. 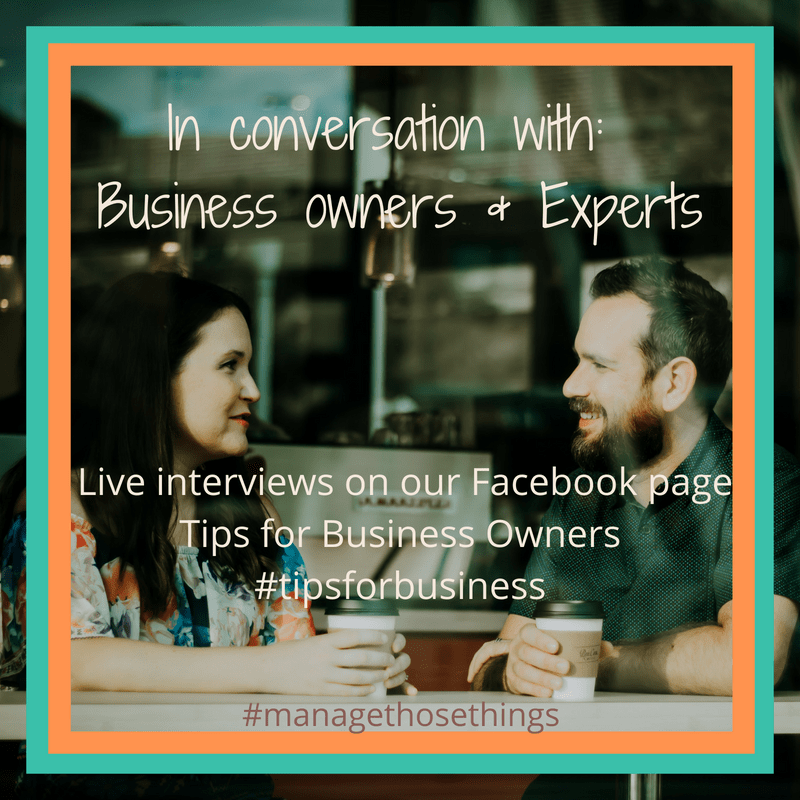 Is one of the biggest tips I give to other business owners. Yes, juggling the commitment of being a parent and running your own business is hard. For example, “What’s the priority today?” Look after my poorly child, or follow up that potential customer I promised I’d call? Yes, I’ve been there, with all those different balls flying around my head, with some dropped to the floor too. OK, let’s be honest, many dropped to the floor! Learning to find the right balance for you and your family can take time, lots more juggling, and amazing support from those around you. Including your children! I remember having boxes of bras in my lounge and getting the boys to sort them into size order to help me out. They didn’t learn much about bra fitting, but they learnt that 32 was smaller than 34, and D came after C though! Like so many business owners and working parents, I’ve suffered from anxiety, fear, worry, and sleepless nights. It took me many years to find the right balance of family and business life, and even more years to find that I needed me-time too. But I’d say that this is the most important aspect of growing your business successfully around your growing family. When I realised that I no longer enjoyed running an online shop, as I preferred direct contact with customers, a weight fell from my shoulders and I was able to hand that successful business to someone who it suited. I was then able to grow another business which fitted around my boys different after school and taxi service requirements, which meant I wasn’t constantly chasing my tail. Whilst I love cheering others on, (my boys are both very good sportsmen, so I get lots of opportunity to cheer them), you need to focus on yourself and give yourself a pat on the back. Every day. Yes, everyday. Do you realise what you’re doing? You’re running a business and being a juggling parent supporting your family to grow. You’re nurturing both to grow up and become mature. Don’t you think you deserve cheering on? I do. You’re doing a fabulous job, even if you don’t think you are. Don’t be hard on yourself. Life is hard, you don’t need to add to that with your own thoughts! 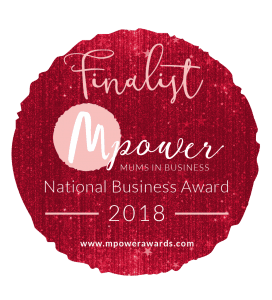 In celebration of being a finalist for the MPower Business Awards, I’m offering three free business cheerleading drop ins across Lancashire, where I live. I will be available at these drop in sessions to spend time talking about your business, (or business idea), juggling parenting and business, at these times across the county, before the awards final on 23rd June. Who knows who else will be there at the same time as you? It could be the start of some new business collaborations! All I asks is that you make a donation to the volunteer led Lancashire Listening Services, One2One Listening in Preston and Lancaster is Listening, which I’ve helped to set up, and continue to support voluntarily. It costs about £150 to train one volunteer listener, so any donations will be used to support local people have somewhere to be listened to properly. If I can turn being a juggling business parent into a national award finalist, so can you 🙂 I look forward to hearing your story soon.